Very Good. 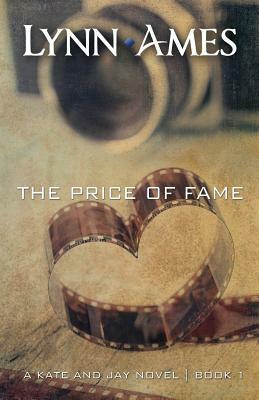 The Price Of Fame by Ames, Lynn, 2004-09-15. Trade paperback (US). Glued binding. 280 p.
Good. GOOD-Clean and solid. No highlighting or writing. 100% Money Back Guarantee on all Items. We ship DAILY with free delivery confirmation. Choose expedited for FAST delivery. We believe in providing accurate grading on used books and excellent customer service. Thousands of satisfied customers...buy with confidence. 100% Money Back Guarantee on all Items. We ship DAILY with free delivery confirmation. Choose expedited for FAST delivery. We believe in providing accurate grading on used books and excellent customer service. Thousands of satisfied customers...buy with confidence. 2010, Phoenix Rising Press, Phoenix, Az.